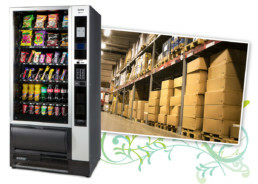 The Samba Top snack and cold drink machine has been designed to enable a full range of products to be vended rather than just standard items. With the new ingenious ‘multimax’ trays whatever can fit through the main bottom gate can be vended. A softvend elevator system means that even fizzy drinks can be vended from the top shelves without fear of over agitation. 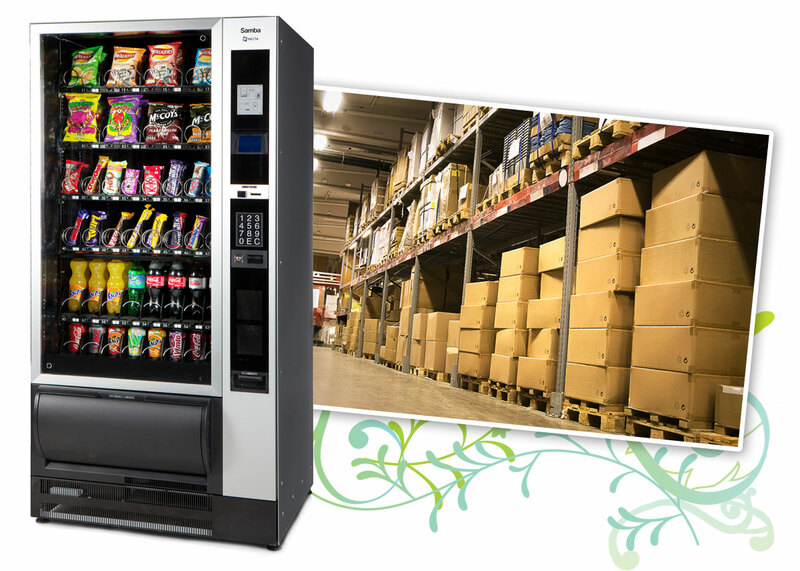 The Samba Top can be set up to vend just snacks and confectionary, just cold drinks or a combination of all items.